October is National Bullying Awareness month. This is the time we all take a moment to think about what causes bullying and how to prevent it. 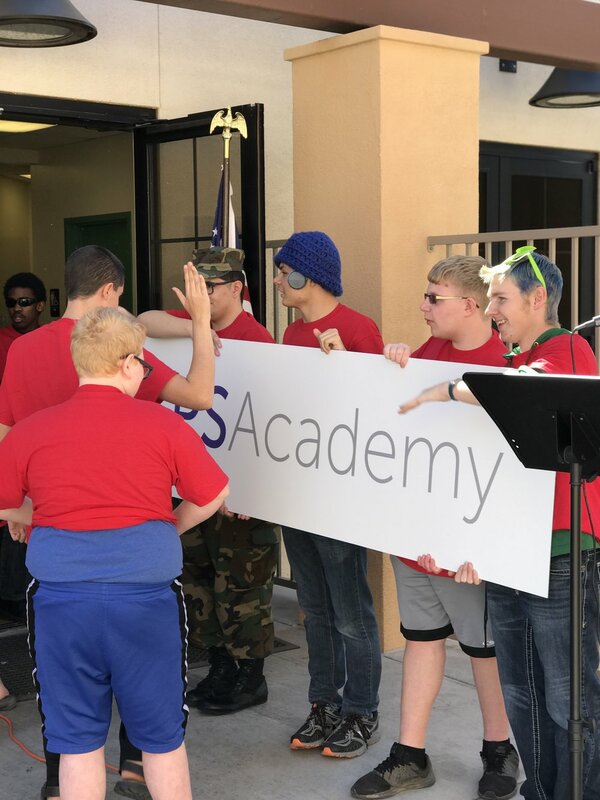 Well, here at PS Academy, we believe that the more unity we can have among students, the less likely it is that bullying will occur. We do so by not only making the classroom a place where students are encouraged to participate, but also through the various clubs offered. This semester we offer over twenty clubs, one of which is community club. Behind the Scenes: Club Updates from our Teachers! We’re halfway through the school semester and our students have been having a great time taking part in our clubs. We have over 20 clubs this semester! Each student can select the clubs they would like to participate in, and based on seniority and availability, their schedule is determined. Clubs are a great way for our students to practice their social skills while learning and having fun. PS Academy students support monarch butterfly conservation! This amazing project that our students are doing is in partnership with Desert Botanical Garden. Festive-filled Hawaiian Luau Party at our Mesa campus! Students gave a variety show performance, enjoyed limbo and playground activities, and made crafts! Our students have fun learning through science! 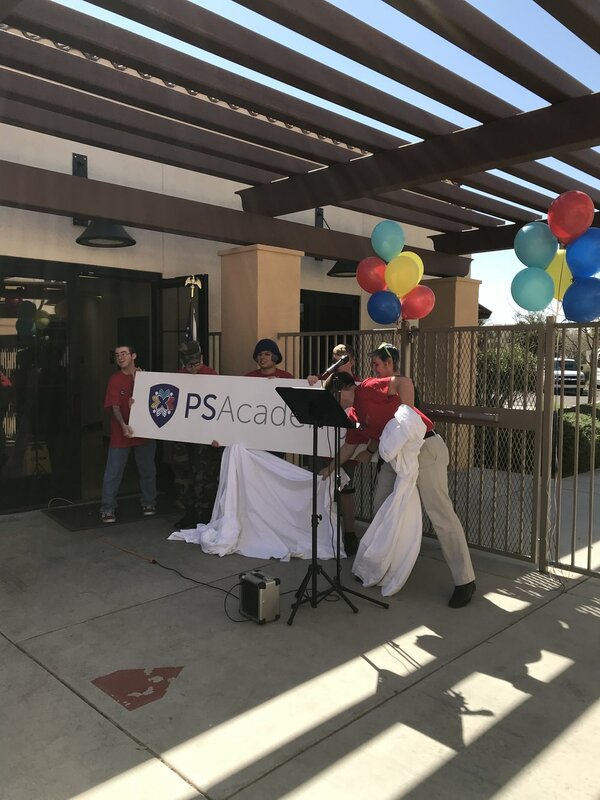 Students Celebrate Newly Named School - PS Academy and PS Elementary! Students dressed in their best for the Valentine's Dance at our Gilbert campus hosted by Student Council! Festive-filled Holiday Party at our Mesa campus! Gilbert Theater Production Club students performing Ebenezer's Christmas Carol. We have many students who are talented performers!